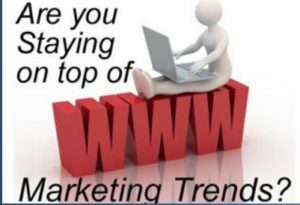 This WSI franchise was purchased in 2005 as a national licensee serving the internet marketing and website design needs of clients in the Aberdeen, SD area along with other clients across North & South Dakota and other parts of the United States. Krysti Mikkonen has more than 20 years of marketing experience. 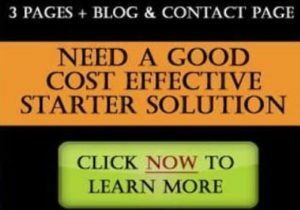 Her skills in business analysis helps to find the vision to develop strategies that allow business owners and mangers the best possible use of internet strategies to achieve their business goals. 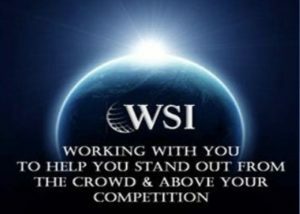 Whether you have 3 or 300 employees, Krysti and the rest of the WSI team work together to make a difference in your business. We work with all sizes of companies, using the Internet as a business tool, providing benefits in the areas of Online Brand Credibility, Lead Generation and Customer and Prospect Communications. 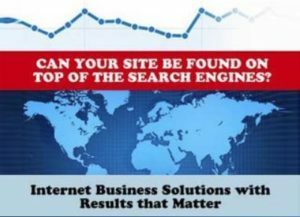 Using the major search engines, such as Google, You Tube, Bing and Yahoo, we are able to get targeted traffic to our customers’ websites. Whether the goal is to sell online or generate sales leads, we design web landing pages to enhance the rate of conversion from visitor to customer. Our programs serve to enhance the company brand, increase awareness of and interest in purchasing the company’s products and services, and provide external or internal applications which streamline business operations. Most importantly, we use web analytics to measure key performance metrics and provide continuous improvement in the client’s business. More than doubled customer conversions. Clients include management consulting companies, manufacturers of generators, semiconductors, alternative energy products, electronic components, radiation shielding; property developers, architects, contractors,interior designers, food broker and online retail clients.